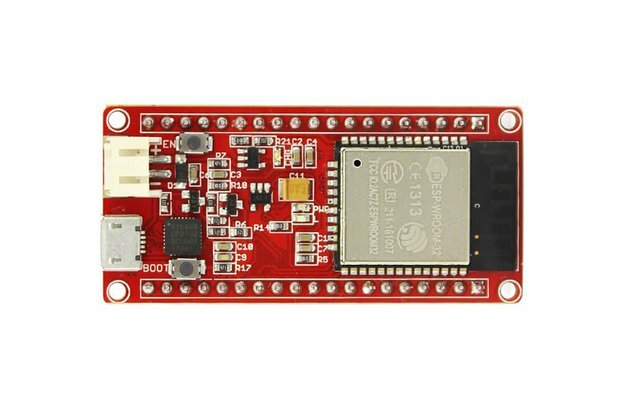 The ESP32CAM is a tiny module based on ESP32 chip and OV2640. 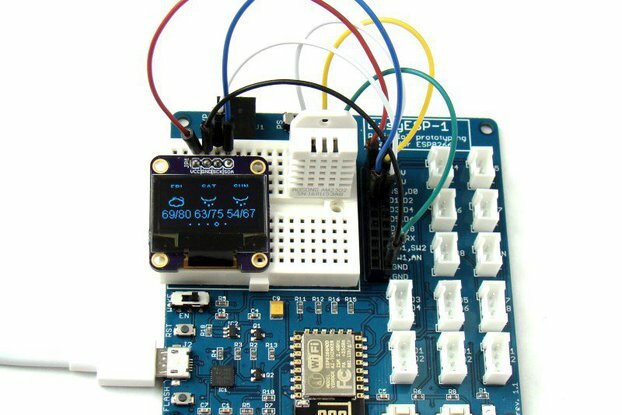 You can even program the ESP32CAM through the ESP-IDF by installing the ESP32 Core. 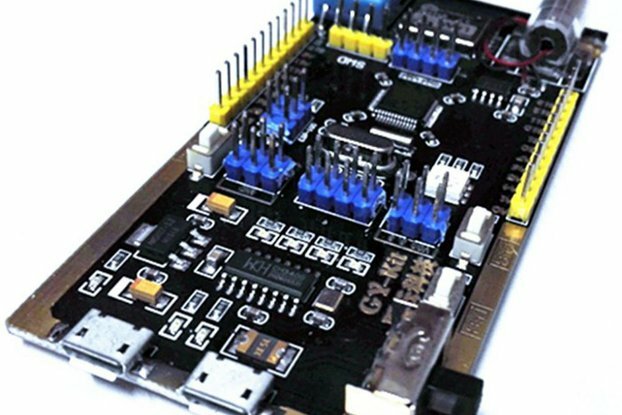 The ESP32CAM equips the ESP32 with everything necessary to program; ran and developed on the wonder chip. 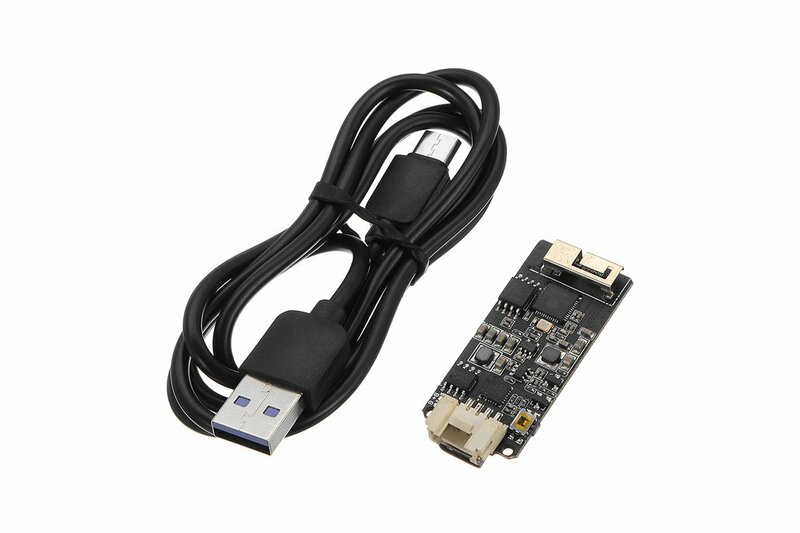 It also features a LiPo charger(IP5306), so your ESP32CAM project can be battery-powered and truly wireless. Additionally, the board reserved the MPU6050, BME280 and an analog MIC. 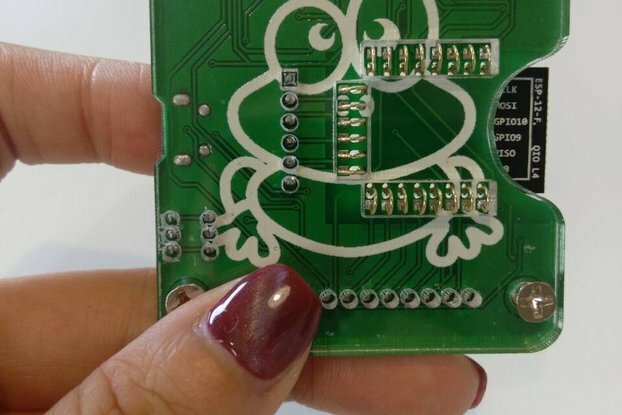 Has the MPU6050 & bme280 pads on the board; can easily be DIY soldered.